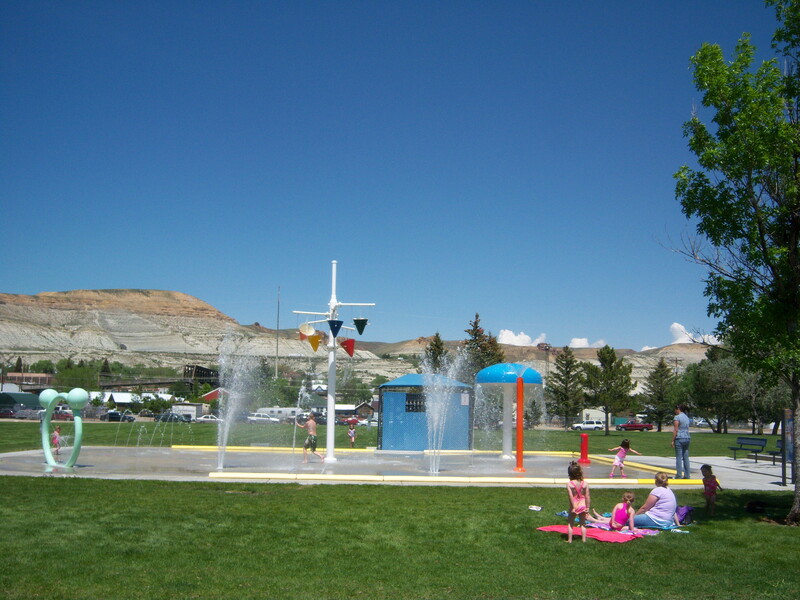 Green River, WY - Live It! You are here: Home > Visitors > Fish It! Float It! Live It! > Live It! Come see the events put together by local residents and experience our town with us! We almost have too many events to count that go on here in Green River but lets name a few. The Annual Crystal Classic Ice Sculpting Competition, The Annual Cajun Crawfish Boil, and many other events that occur yearly and are heavily supported by not only the city but locals as well. Come see some of the events that we have!